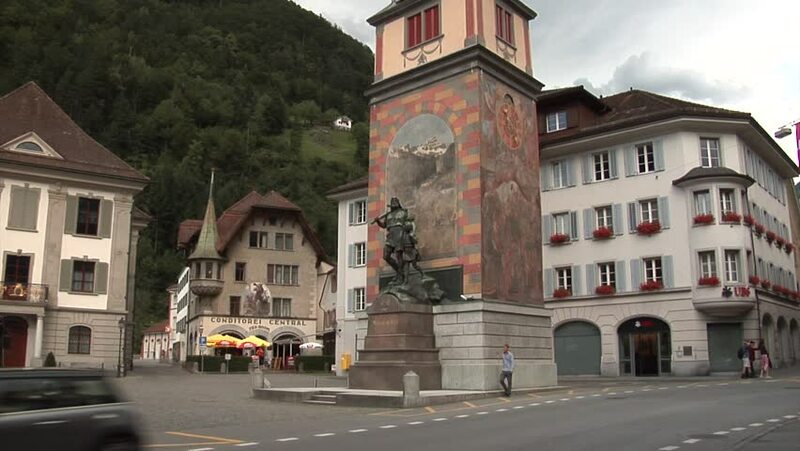 hd00:29ALTDORF, SWITZERLAND - CIRCA 2013: Altdorf town in Switzerland and Willhelm Tell memorial. 4k00:15Tallinn, Estonia - MAY, 2015: Old Tallinn. Architecture, old houses, streets and neighborhoods. Shot in 4K (UHD), so you can easily crop, rotate and zoom, without losing quality! Real time.